Tristan is quick, responsive and gets the job done! He has a vast knowledge of Wordpress and we will be working more together in the future. 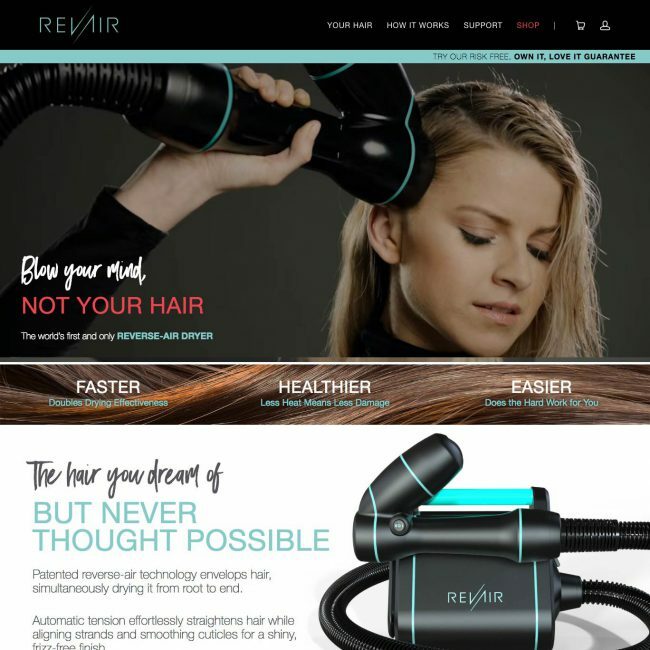 Not only did our website look like a million bucks, but also when we consulted with a friend who specialized in website optimization, he told me it was one of the most optimized websites he had ever seen! 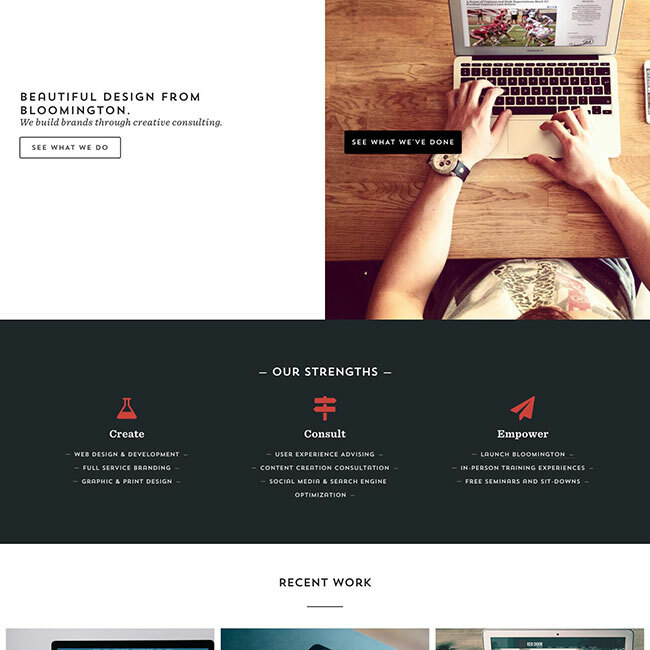 Positively the BEST web developer that I have worked with... and my regular job is focused on working with web developers. The church's new website is incredible and Tristan made getting there easy. 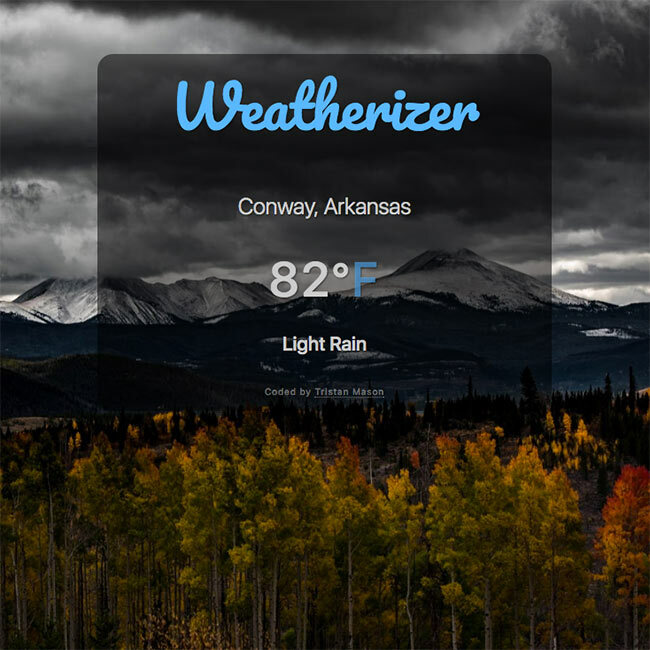 Hand-coded with love & Bootstrap by Tristan Mason. © 2017 Tristan Mason. All rights reserved. 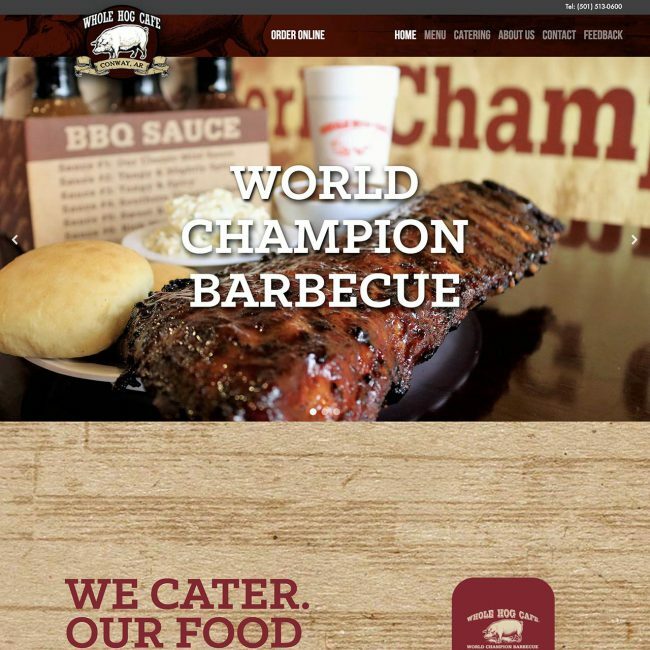 Motion hero images, a testimonials slider, video content, and great colors & patterns make Smart Bronze’s new website a fun, friendly, and informative experience for potential customers. The floating Book Now button provides a clear call to action anywhere on the site, and an online job application form and protected training page provide resources for current and prospective employees. Terradez Minstries’ new website features a stunning, angular broken-grid design and a responsive layout that flows flawlessly from phone to tablet to desktop. The secure online store allows customers to filter products by category and keyword, and donations and partnerships are integrated with the store and CRM software. Automatic Vimeo video import creates a searchable video post on their website whenever they upload a new episode to one of their Vimeo channels, providing the best of both worlds in terms of SEO and user experience. Events mapping shows upcoming events in map view and allows search by location. 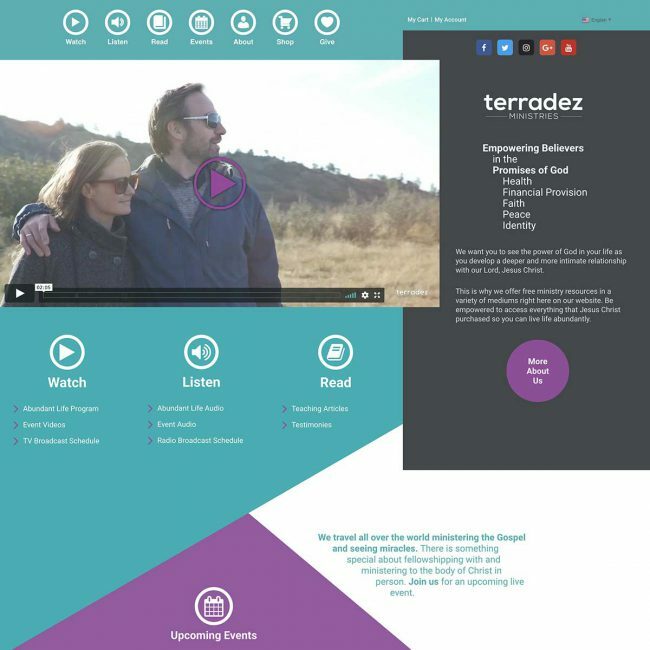 On the back end of the site, the Elementor drag-and-drop visual page builder provides Terradez Ministries full control over all aspects of design and content, enabling them to add new content, pages, and products easily—yet the website itself still loads fast and optimizes experience for users and search engines. 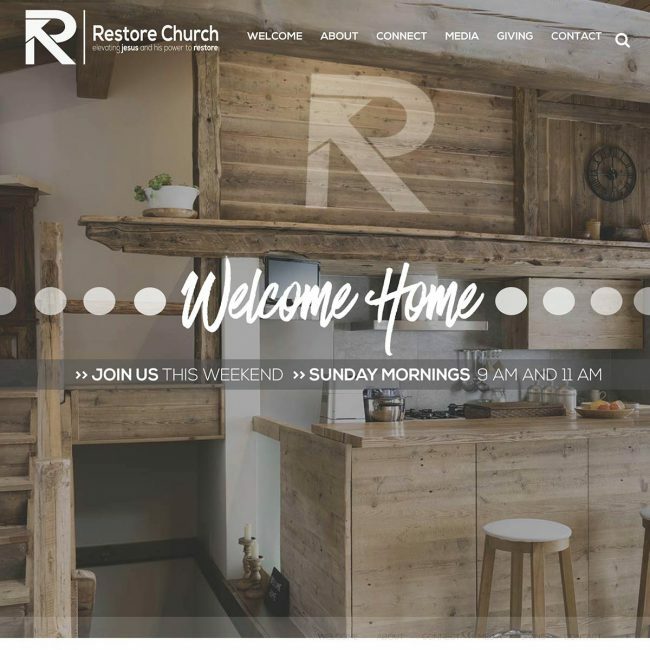 Restore Church was ready to launch a clean, modern-looking website design to coincide with the launch of their new location and new name. 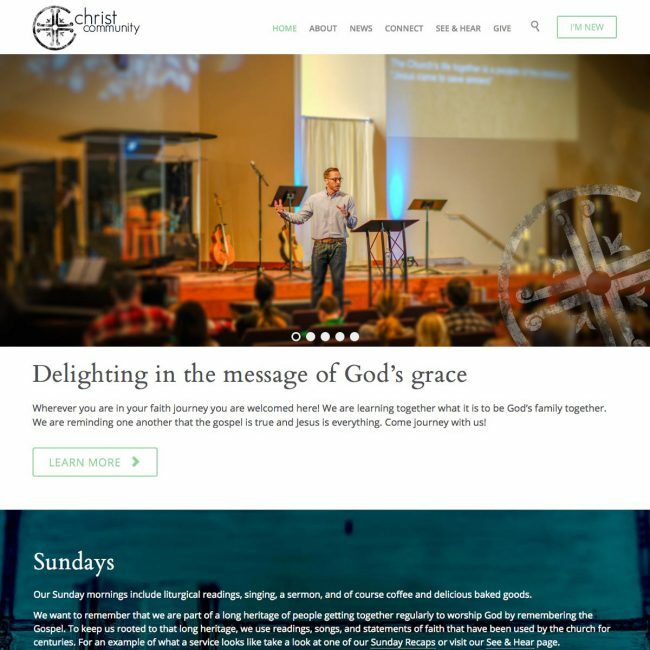 This mobile-friendly site includes Subsplash video and audio embeds, a robust events listing they can update themselves, stylized Google Maps, social sharing, and forms that allow guests and members to take next steps in connecting with the church. We also migrated the site to premium hosting, optimized it for SEO, and ensured a smooth transition from the old domain name to the new one, all with zero site downtime. I refreshed Lauren Erion’s business website with a completely new, mobile-friendly design, built and customized in the Genesis Framework. In the process, I made the site more secure and replaced many outdated plugins with modern alternatives or custom code. [in conjunction with Kangabloo Creative] Note: the content in this site moves over a stationary background image; this did not translate well in the screenshot, where it appears that image is repeated. See the live site for a better view. 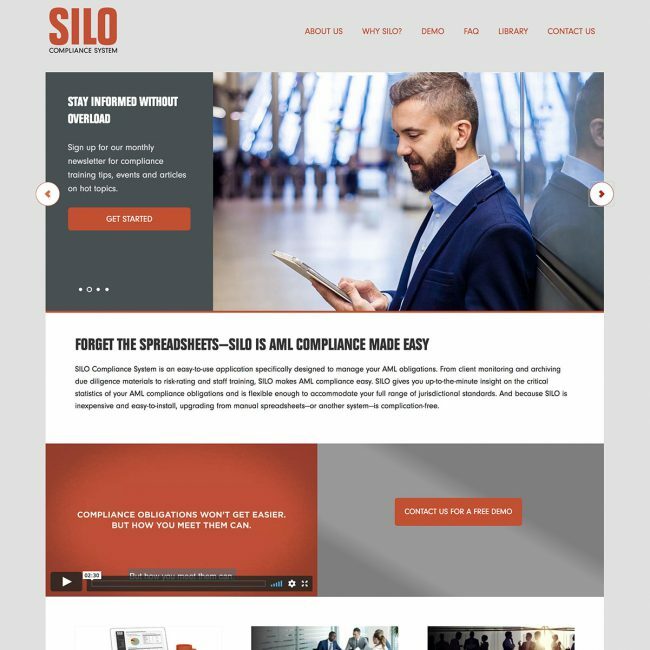 SILO Compliance’s first requirement for their new website was that it would be easy to update. 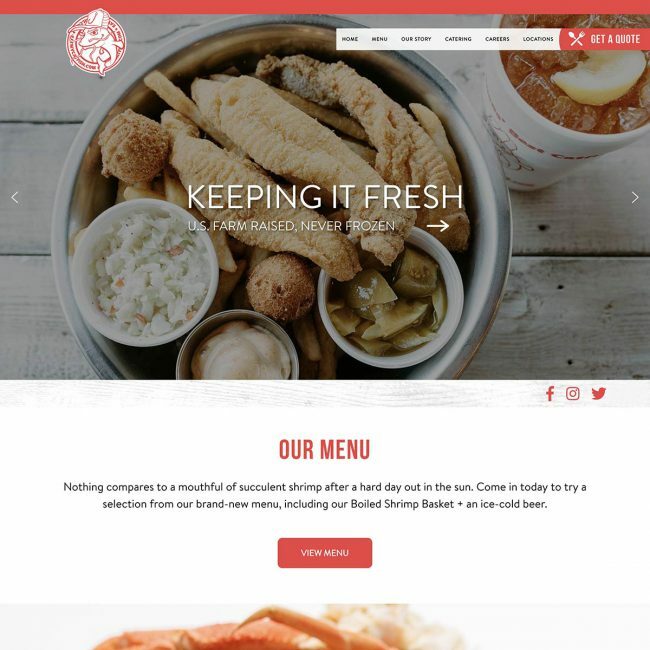 They wanted a custom look that fit their brand guidelines while keeping everything 100% editable in the native WordPress editor and customizer. 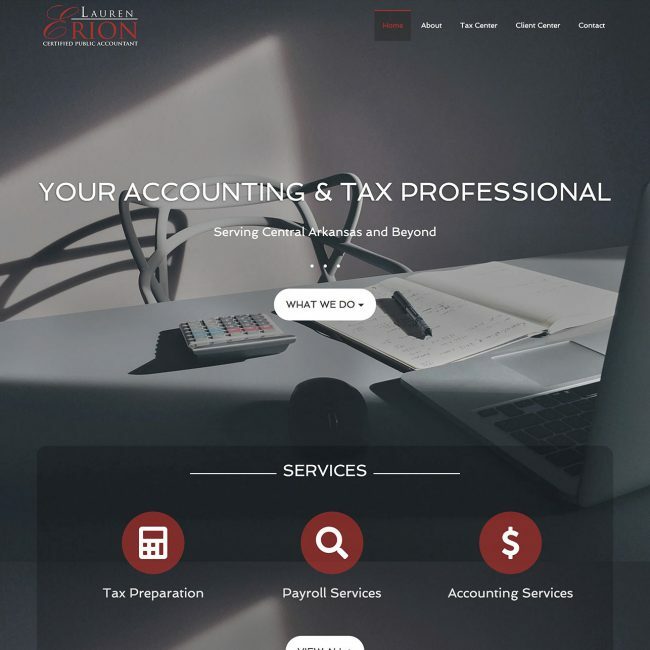 Their new site is long-term stable and secure, lightweight, editable with no coding knowledge, and integrates seamlessly with their existing third-party solutions for forms and video. I hand-coded the August Road home.php WordPress template in HTML5 and CSS3, integrating it with the existing theme, and used Flexbox and media queries to make it responsive. I also used jQuery to change menu effects, add scroll event functionality, and target specific devices. I assisted with content writing and editing for several sections of the site. Christ Community’s new site needed to be clean-looking, mobile-friendly & responsive, easy to update, and allow podcasting. I designed the site, heavily customized the theme, and coded several plugins to deliver the functionality they were looking for, including a plugin that would dynamically display Bible text wherever needed and a plugin that turned their sermon posts into an iTunes- and Google Play-friendly podcast feed. 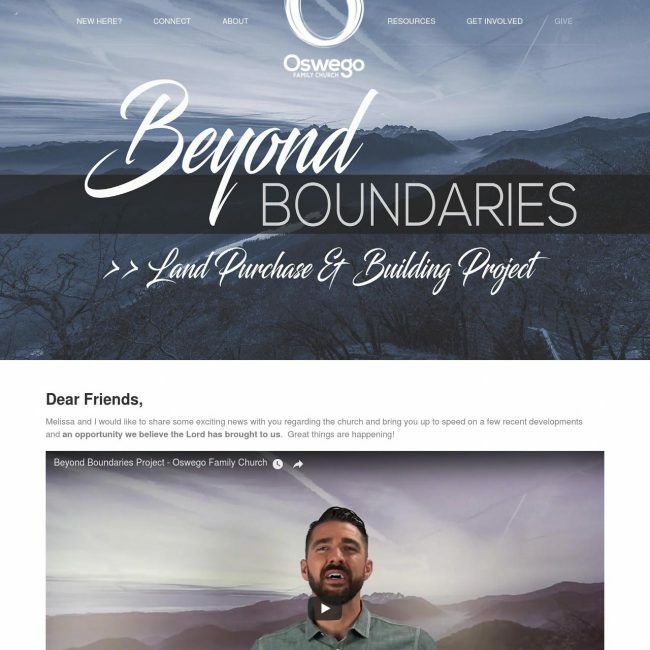 The Beyond Boundaries Project landing page really needs to be seen live because of the scroll-triggered CSS animations and responsive features. It contains quite a lot of content, including video, audio players, many images, and multiple headings, but it remains uncluttered. The page collapses beautifully into one column on mobile devices, hiding or changing certain content so it can look its best on any device or screen orientation. 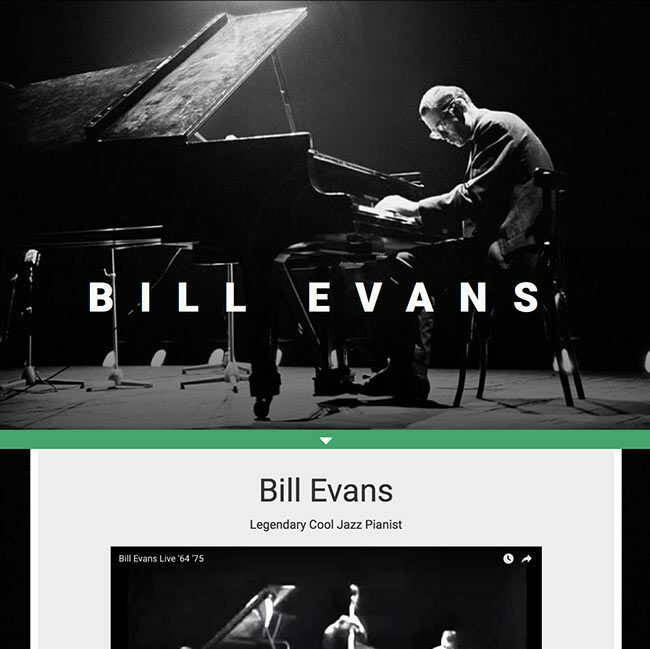 Tribute page for jazz great Bill Evans. Hand-coded, making use of Bootstrap and some jQuery for smooth scroll, fade effects, and iOS fixes. In partnership with August Road Design. 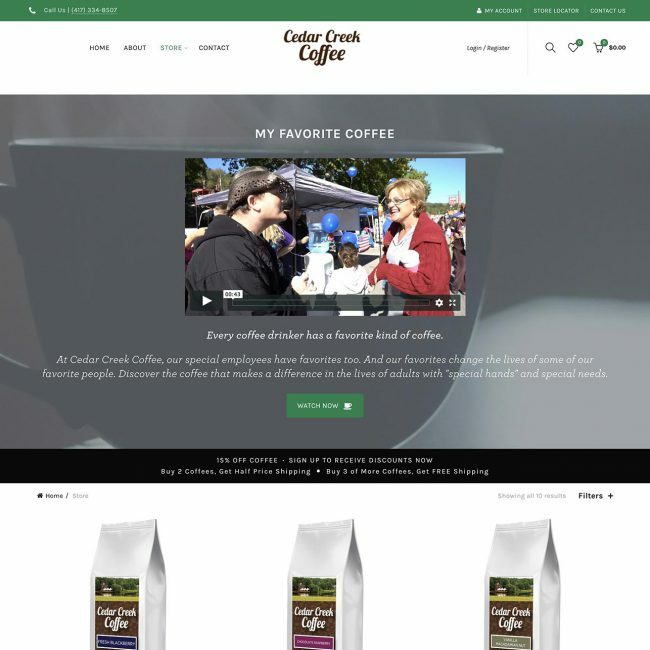 I set up Cedar Creek’s online store, including products, flexible shipping, taxes, and payment gateway. 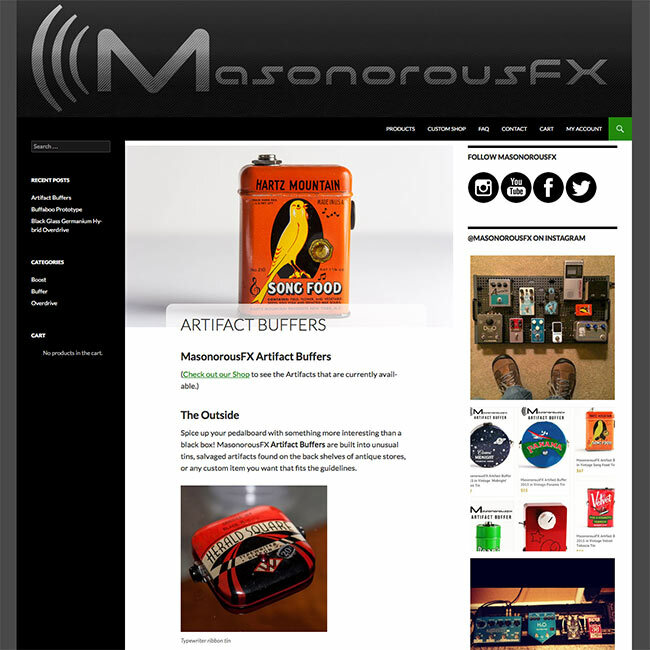 I designed the logo and website for MasonorousFX, set up the online store using Woocommerce, and created/managed all of the social media accounts for the business, including Instagram, Facebook, Twitter, and Youtube. 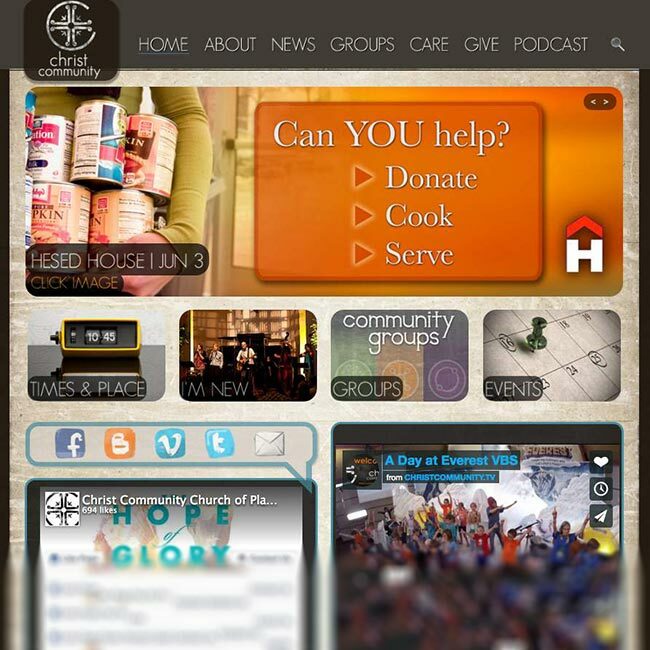 Website built using ExpressionEngine CMS for a church nonprofit. This site is older (2012), but I include it here because it required a lot of custom coding, including PHP, work in multiple APIs, and XML/RSS parsing. It includes many features that were cutting-edge HTML5/CSS3 at the time, such as embedded HTML5 audio players, CSS3 custom shapes, etc. It also included a full range of feeds from other sources such as Facebook, Vimeo, Google Calendar, and Blogger.